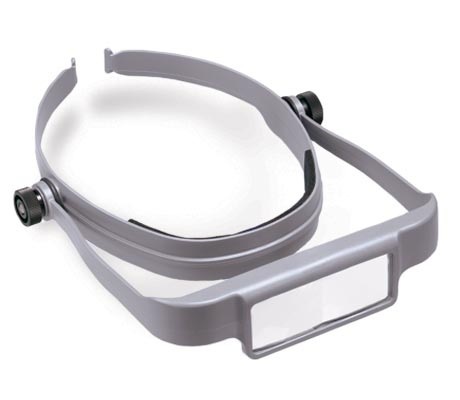 Donegan OSC OptiSIGHT Magnifying Visor Provides Hands Free Magnification. BLACK. 3 Different Lens Plates Included 3x, 4x and 5x. 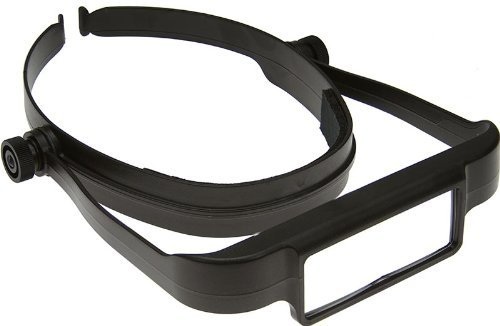 Donegan OSC OptiSIGHT Magnifying Visor Provides Hands Free Magnification. GRAY. 3 Different Lens Plates Included 3x, 4x and 5x.